Acu-Tech can manufacture PE100 HSCR (High Stress Crack Resistant) Polyethylene Pipe, which is an improvement on PE100, and has a high resistance to Slow Crack Growth (SCG). 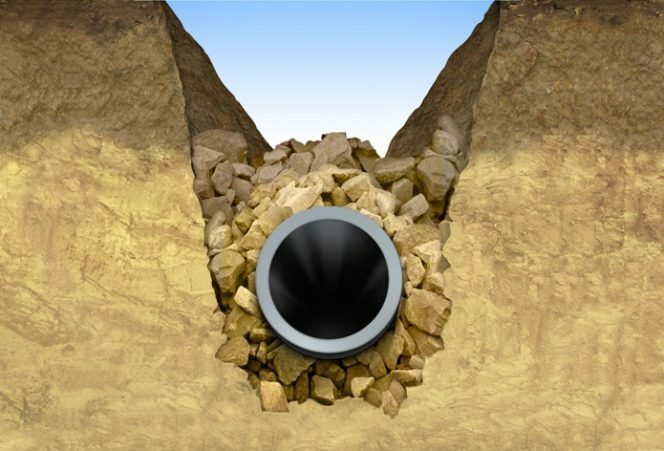 The use of PE100 HSCR resin in HDPE Pipe enables more efficient pipelines, by potentially reducing wall thickness, lowering the installation cost, and increasing the service life of the pipeline. What is PE100 HSCR Resin? PE100 HSCR resin is a special high-quality material, which has increased resistance to slow crack growth that may be initiated by rock or root impingement or damage to the pipe during installation. 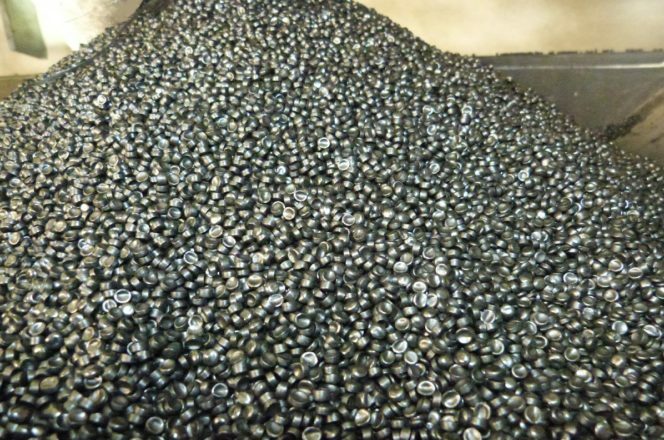 Qenos Alkadyne® HCR193B material is used, which complies with PE100 requirements as defined in AS/NZS 4131, but additionally meets more rigorous stress crack resistance requirements defined in PIPA POP016 for PE100 HSCR. Alkadyne® HCR193B has a significantly increased resistance to stress cracking, compared to PE 100 material. 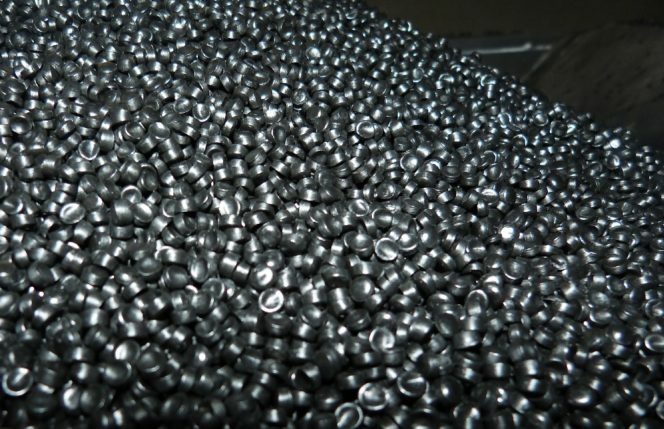 Not many companies in Australia can manufacture PE100 HSCR Pipe, as the material has to be kept completely separate from other HDPE Material. Acu-Tech Piping Systems manufactures PE100 HSCR Pipe in Western Australia from Alkadyne® HCR193B. 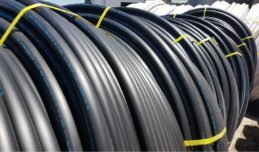 Most HDPE Pipe sizes manufactured by Acu-Tech are available in PE100 HSCR material upon request, including PN20, and Co-Ex White jacket HDPE Pipe. Acu-Tech can also supply HDPE pipe manufactured from Hostalen CRP 100 RCD black resin, which provides enhanced resistance to chlorinated disinfectants compared to conventional PE Pipe. Hostalen CRP100 RCD also complies with the requirements defined in PIPA POP016 for PE100 HSCR. RCD stands for Resistant to Crack and Disinfectants. 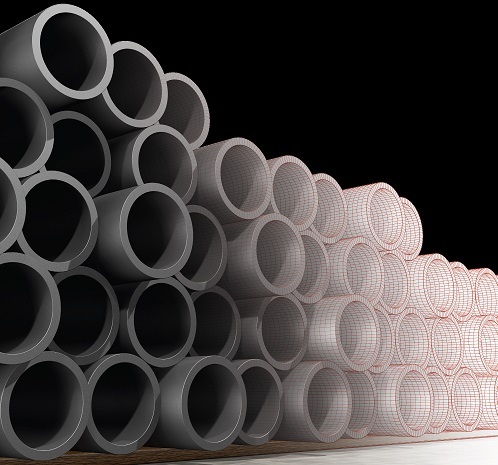 The Water Corporation update to DS63 (Water Reticulation Design Standard) requires all PE100 Pipes used in installations in which DS63 applies, to be PN20 minimum, and fabricated from PE100 HSCR resin. This may come into effect for projects that start from 1st December 2018. These requirements are for Chlorinated Water Reticulation installations only – not wastewater applications. Alkadyne® HCR193B is a PE100 resin with high stress crack resistance (HSCR) and is a new class of PE100 material. HCR193B has many times greater stress crack resistance than standard PE100 resin. 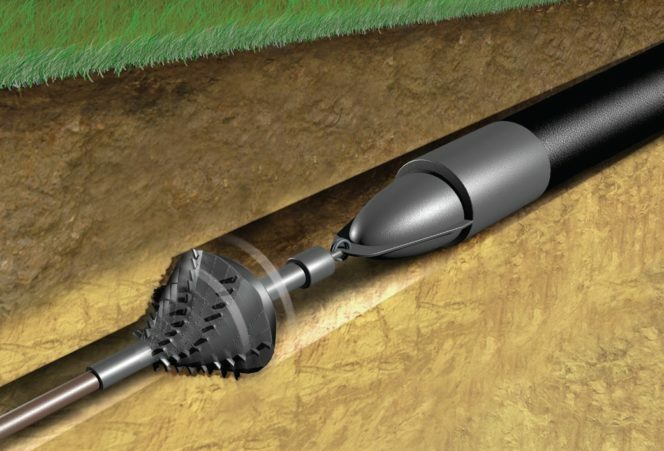 HCR193B enables you to work with your designer to achieve more efficient pipelines, longer lasting pipe networks or reduced installation costs. 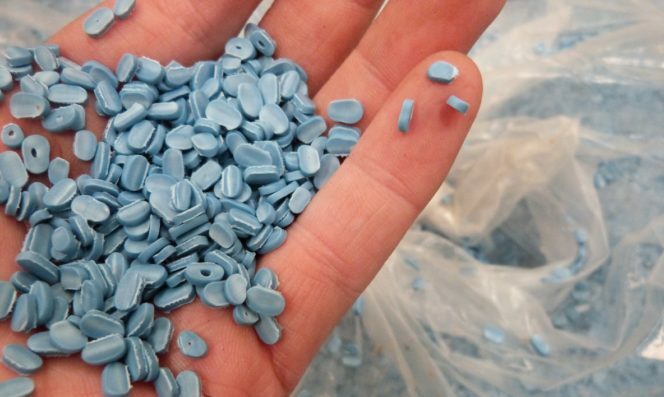 PIPA has produced Industry Guidelines for ‘High Stress Crack Resistant PE100’ in June 2018, which notes “There are currently no established national or international standards that define high stress crack resistant PE 100 materials” and that “PE100 HSCR compounds must comply with both AS/NZS 4131 and the requirements listed in Table 1.” The table and full set of guidelines can be viewed at this link. Qenos PE100 HSCR Pipe has performed a minimum duration of 5,000 hours for the 80°C Notched Pipe Test compared to the usual 500 hours for standard PE 100. View the video below from Qenos, describing the benefits of PE100 HSCR material. Get in touch with Acu-Tech Piping Systems to find out more about PE100 HSCR Pipe! What is PE100 HSCR Resin? PE100 HSCR stands for High Stress Crack Resistance (HSCR), which is an improved PE100 material. 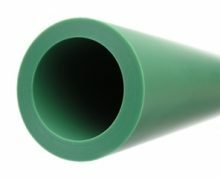 What is PE100 HSCR Pipe? PE100 HSCR Pipe is HDPE Pipe made from PE100 HSCR Resin and has high stress crack resistance. 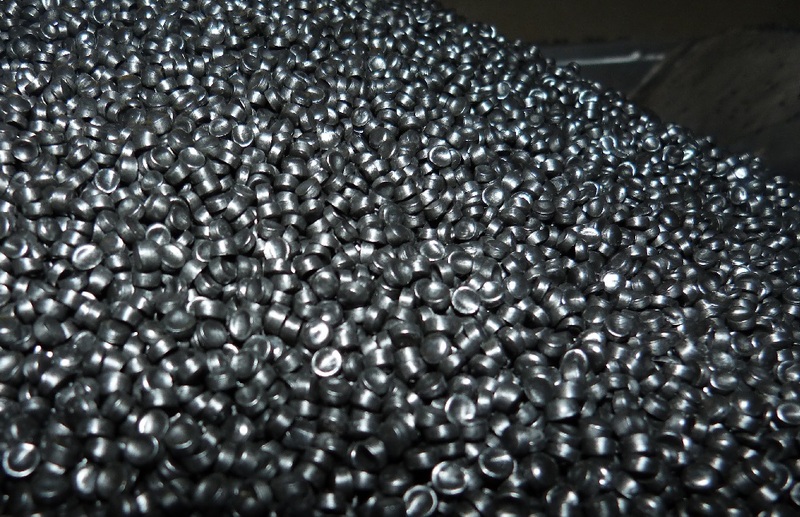 What is Alkadyne® HCR193B Resin? Alkadyne® HCR193B is a PE100 resin developed and manufactured by Qenos, which has high stress crack resistance (HSCR) and is a new class of PE100 material. What is PE100 RCD Pipe? PE100 RCD Pipe is HDPE Pipe made from CRP100 RCD, where RCD stands for Resistant to Crack and Disinfectants. It provides enhanced resistance to chlorinated disinfectants compared to conventional PE100 materials. What is SCG? SCG stands for Slow Crack Growth, which is a mode of failure for polyethylene pipes that is the result of a localised stress concentration in the pipe wall leading to a slow growing crack. SCG is typically initiated by scratches on the pipe, a point load through rock or root impingement, or a squeeze-off treatment performed incorrectly. Apart from third party interference, SCG is the most commonly observed failure mode for polyethylene pipes. What is RCP? RCP means Rapid Crack Propagation, which is a rare mode of pipe failure that results in a rapidly progressing crack (greater than 100 m/sec) when a pressurised pipeline is subjected to an intense or sudden impact. RCP occurs in most piping materials including PE, steel & PVC.